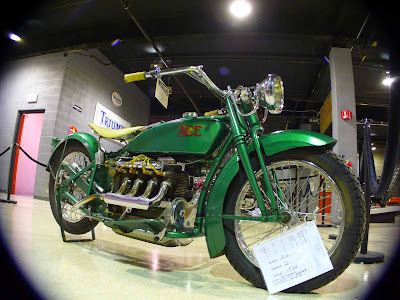 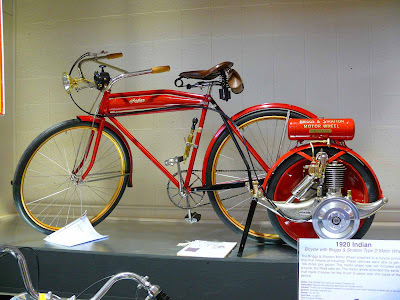 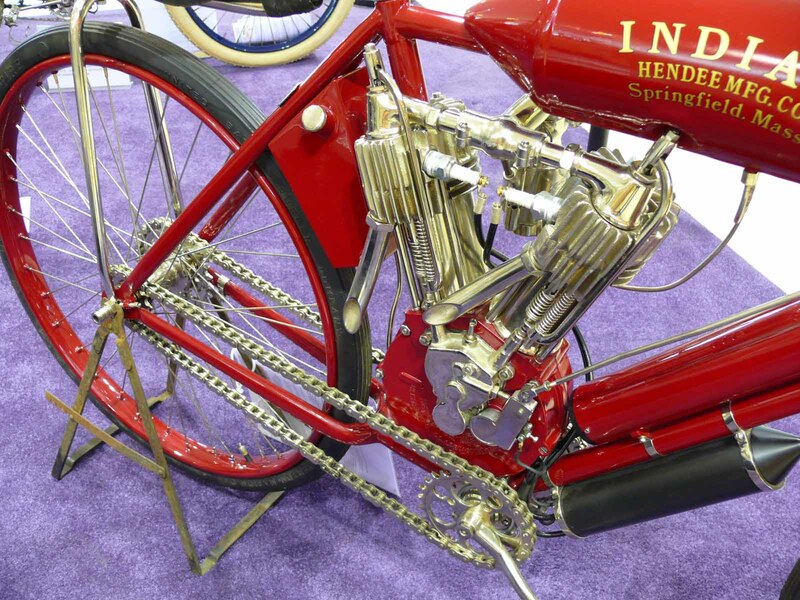 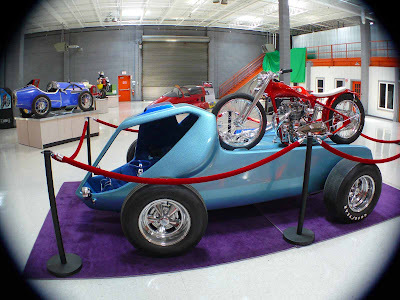 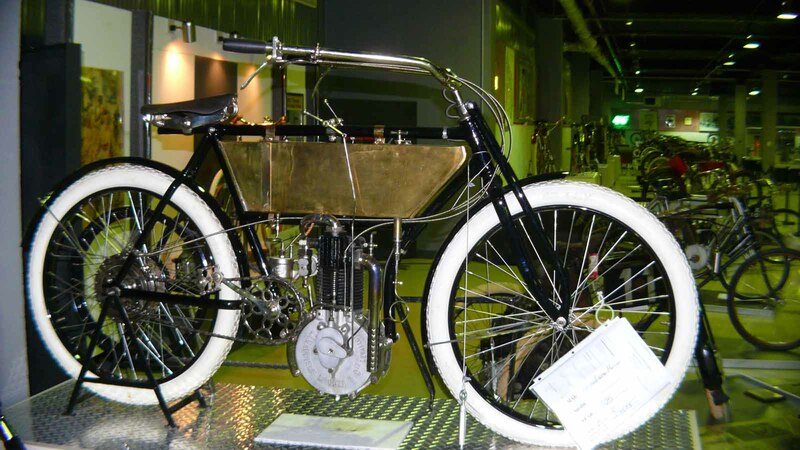 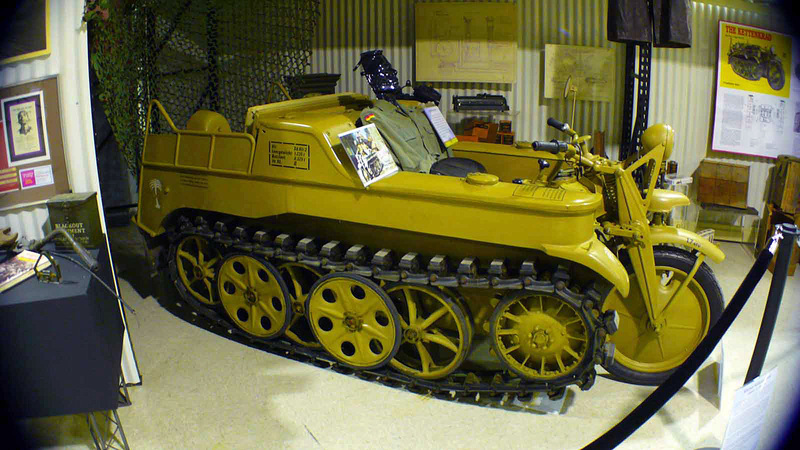 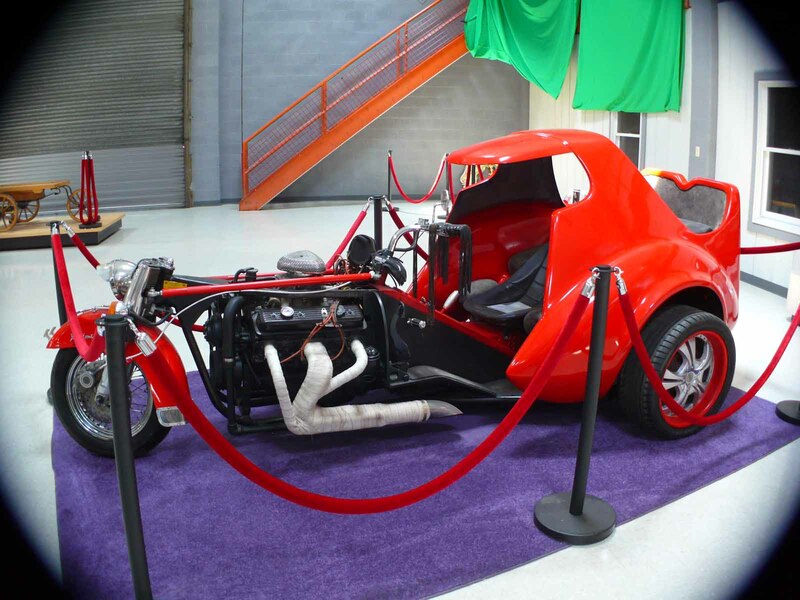 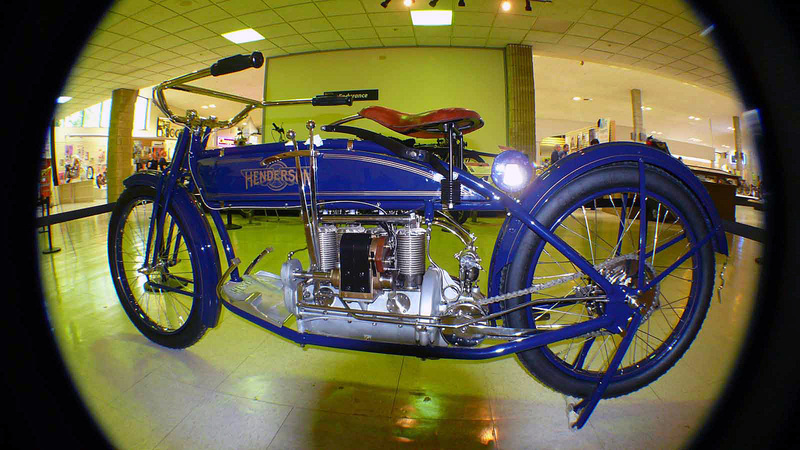 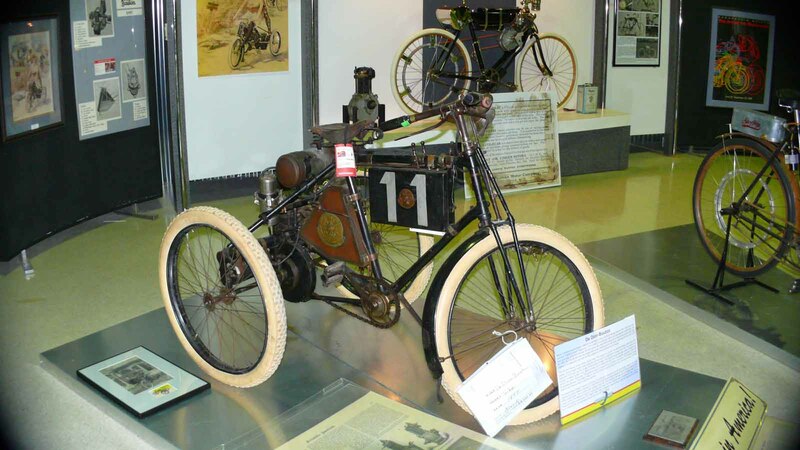 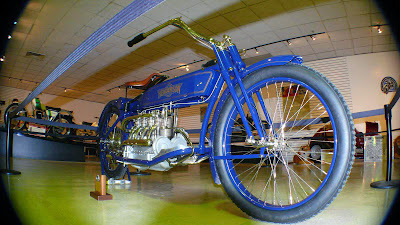 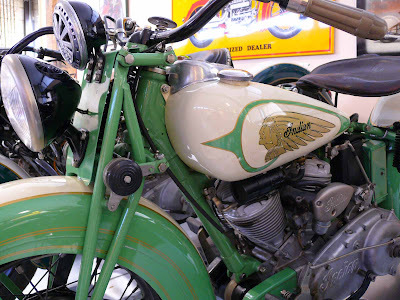 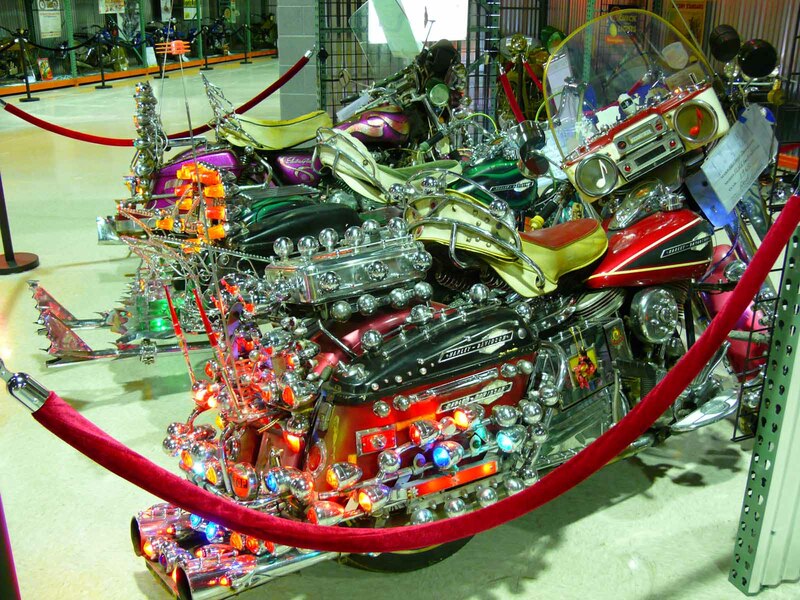 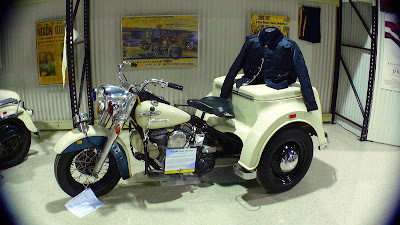 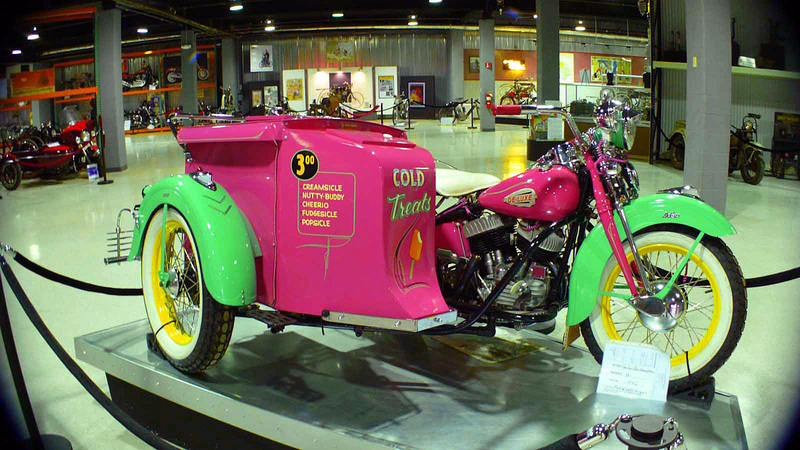 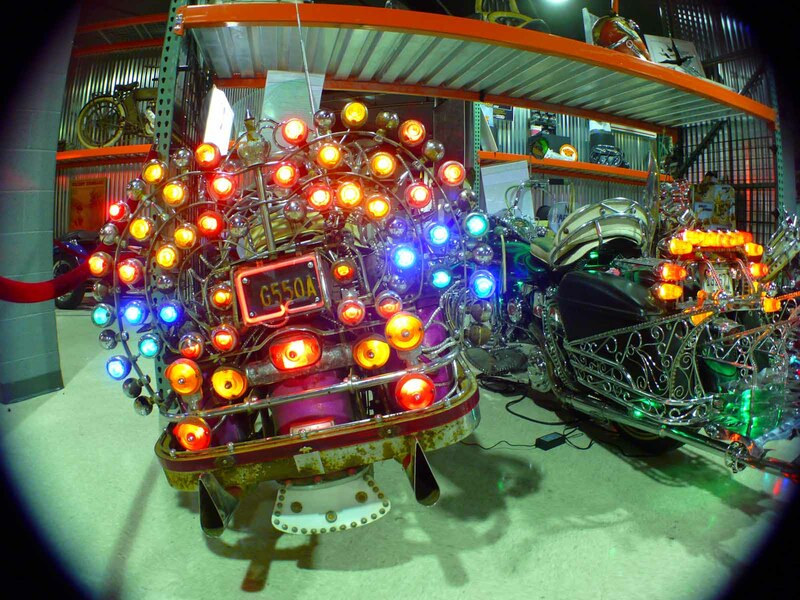 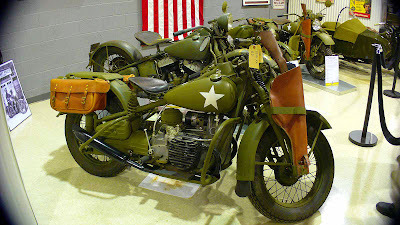 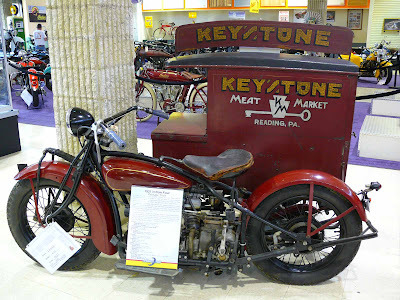 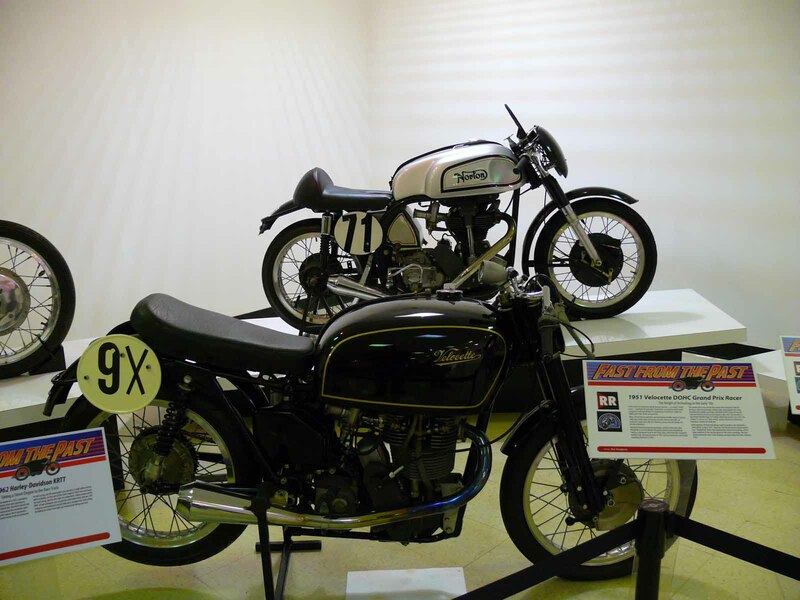 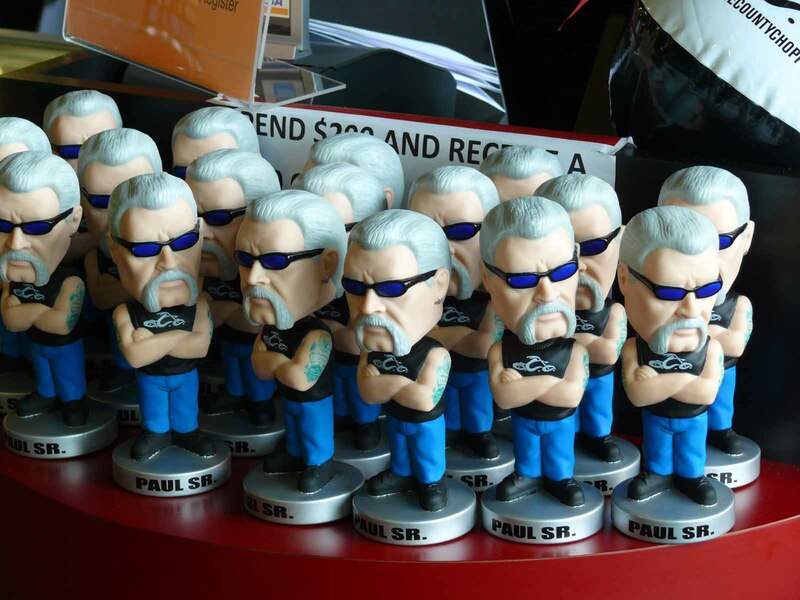 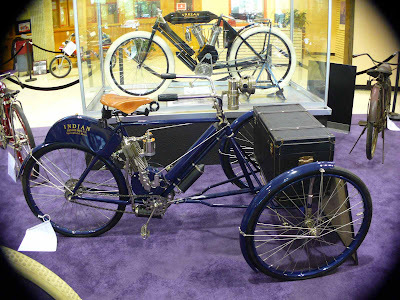 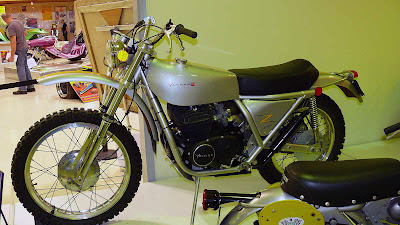 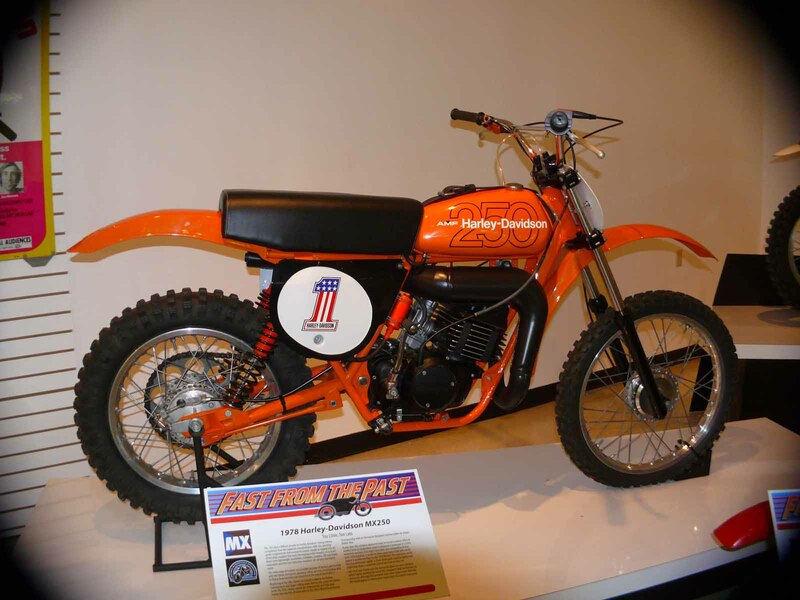 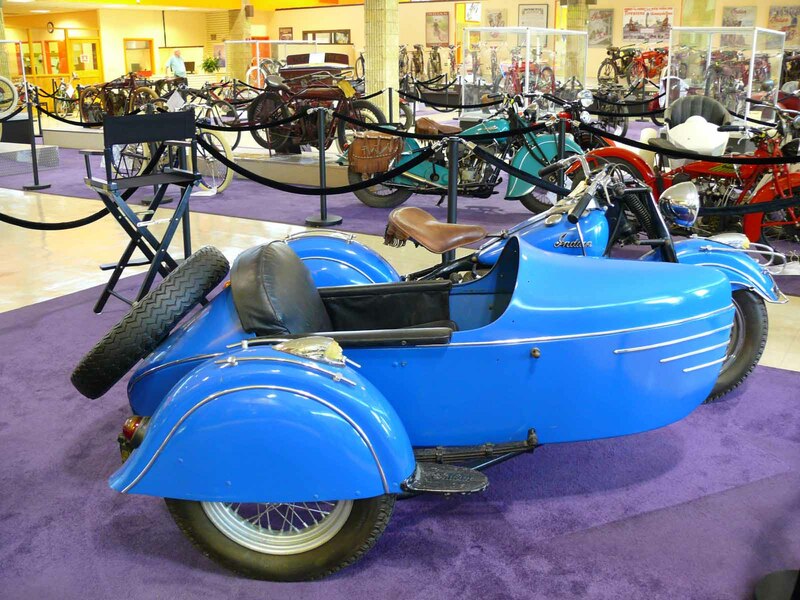 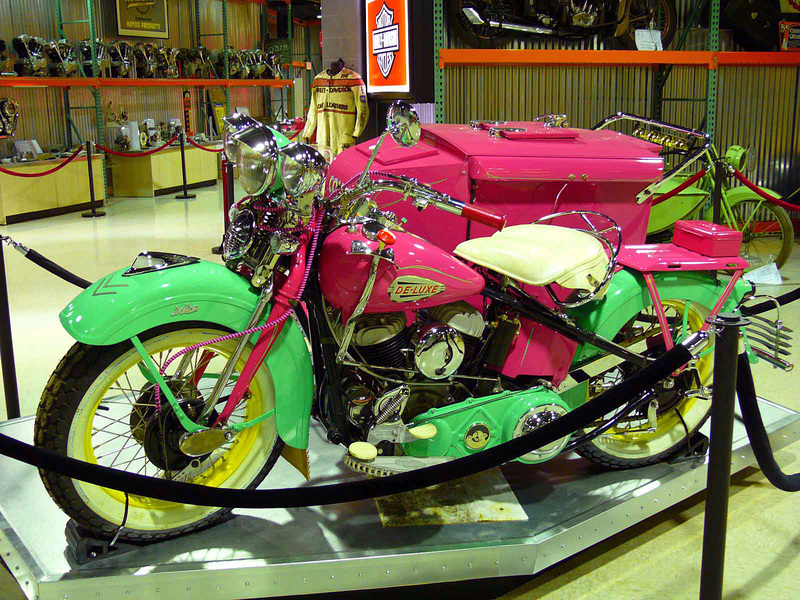 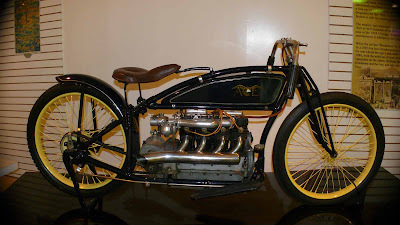 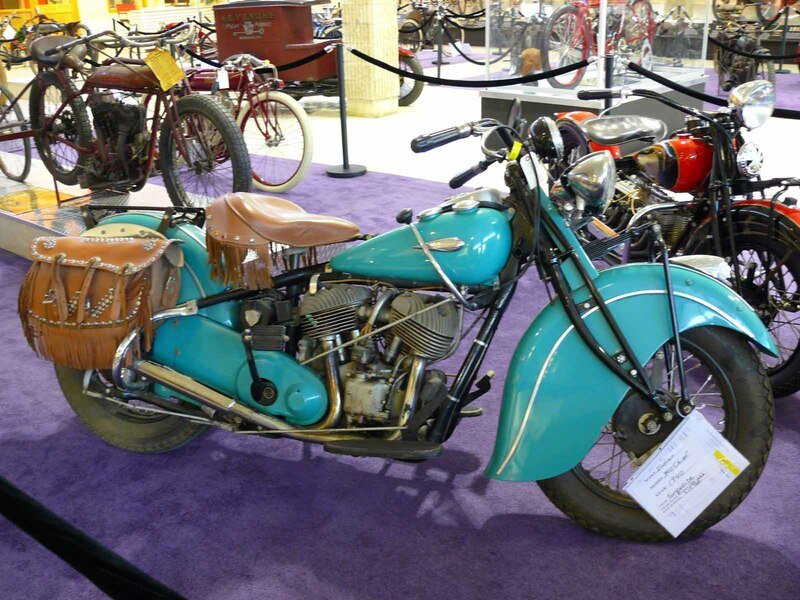 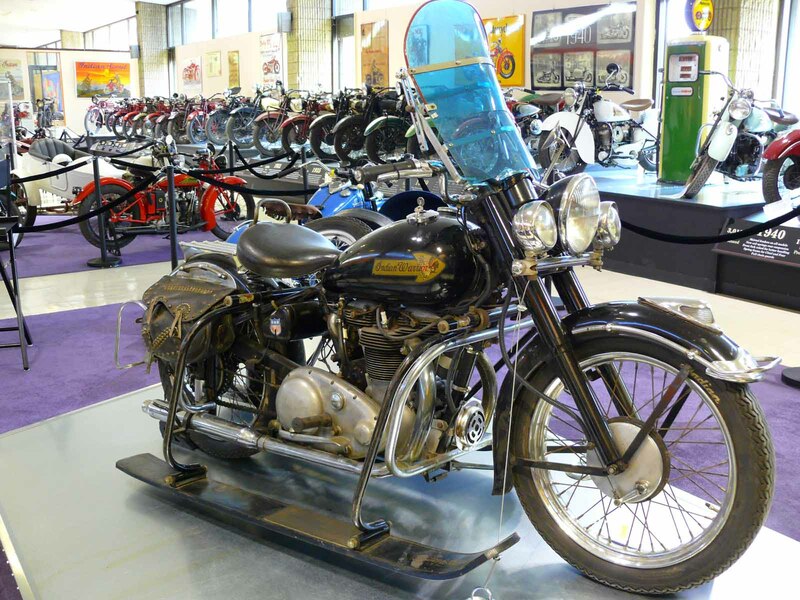 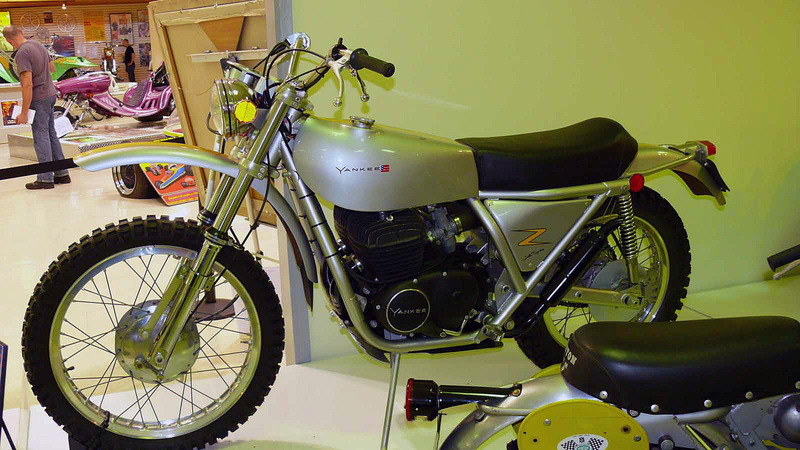 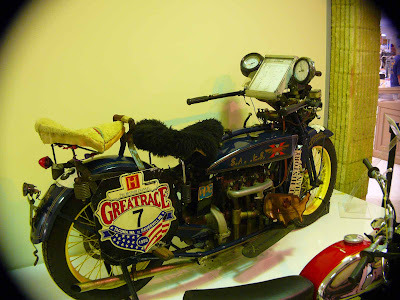 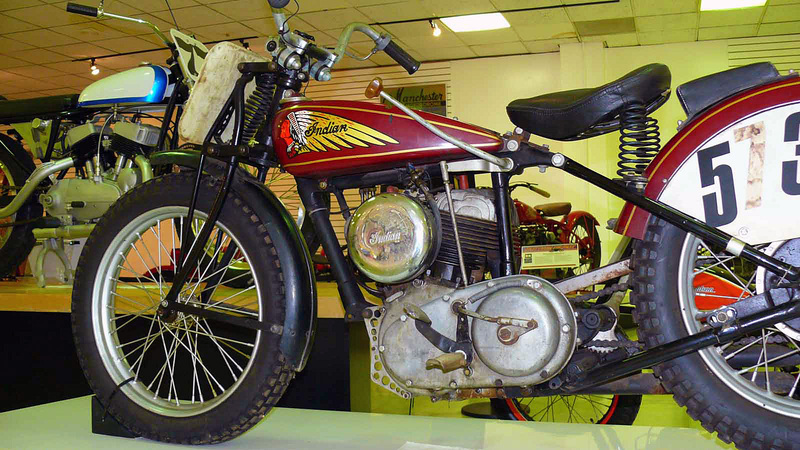 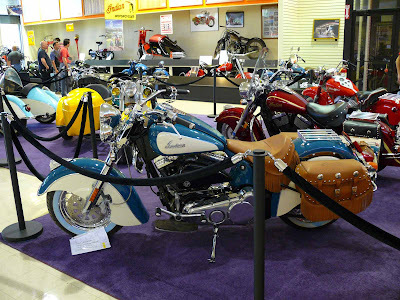 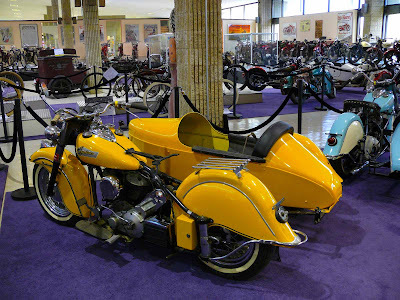 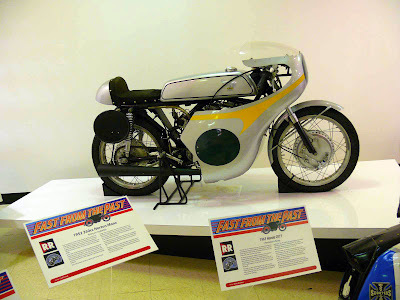 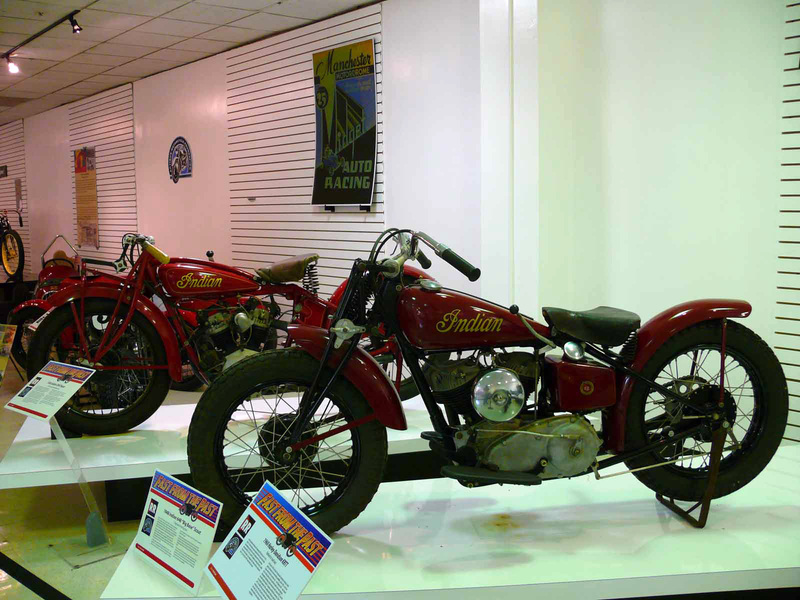 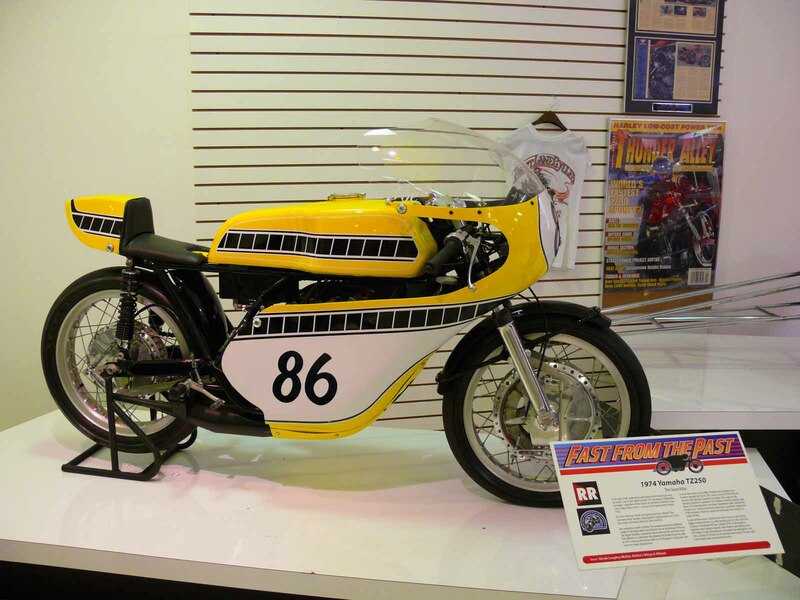 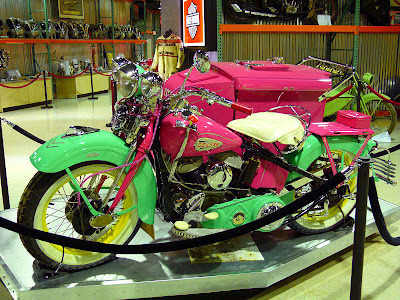 Part three of my visit to Motorcyclepedia Museum. 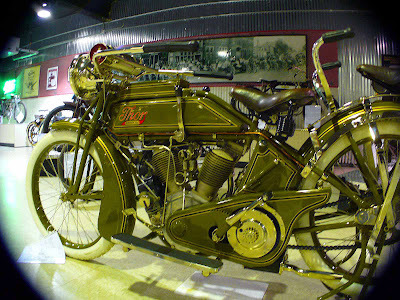 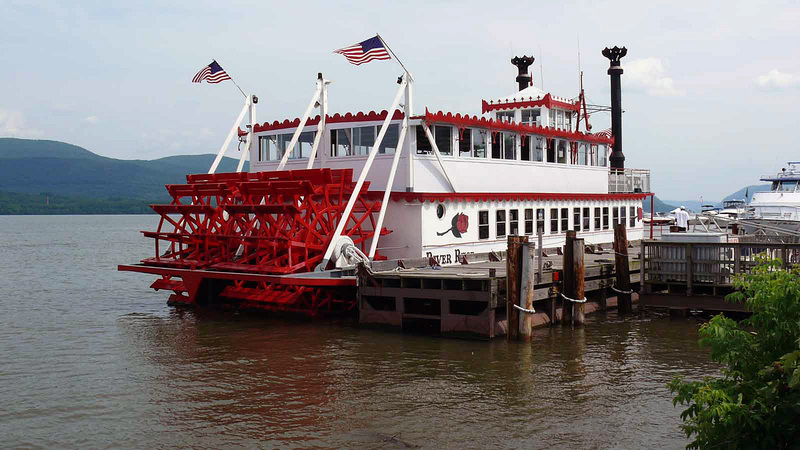 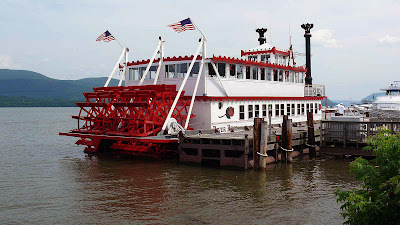 Some great machines, enjoy. 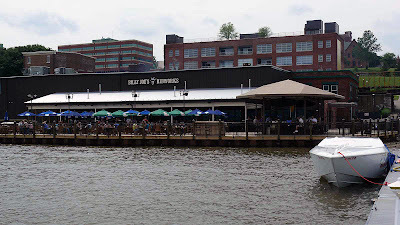 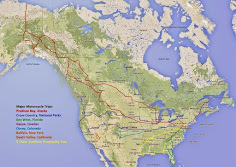 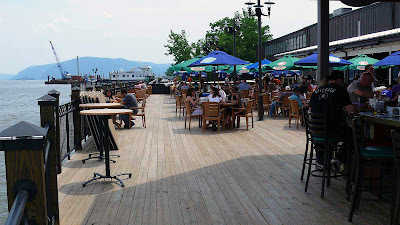 The links to the previous posts. 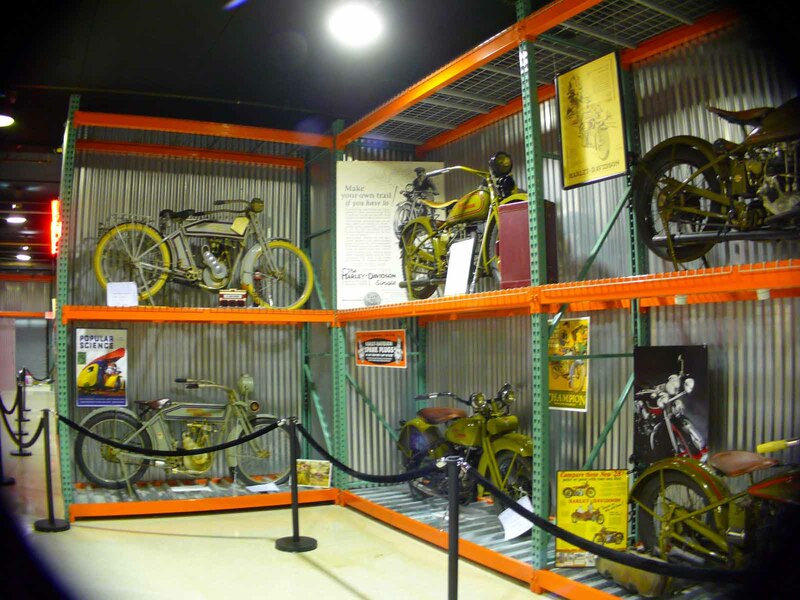 Did I say the museum is big? I will let you guys enjoy the beautiful motorcycles on display and if you happen to live nearby, definitely visit the museum. 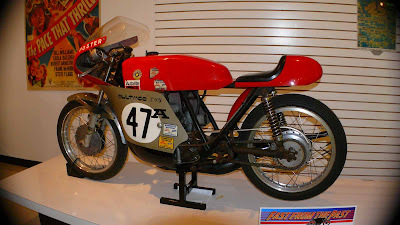 How about this 51 Velocette Grand Prix Racer?